We want to make finding a new doctor easy. Filling out paperwork, learning new faces and names, and getting to know your way around the office can be an overwhelming experience. At Turley Chiropractic, our aim is to remove stress and tension, not add to it. 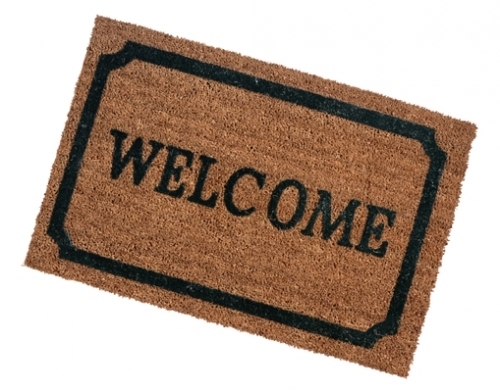 We want you to feel comfortable and welcome! So, this area will help you feel more at ease prior to arriving! You can fill out paperwork, see pictures and learn about us in the comfort of your own home.